Success requires planning and it is not just enough to acquire the project of your target or dreams, you need to focus on many more factors. With a bigger challenge ahead of you, you would want to finish the project on time with success and in order to attain that you must plan timelines for each of the jobs involved in the project. The project timeline templates can be relied upon for this purpose and here we have some of them discussed. 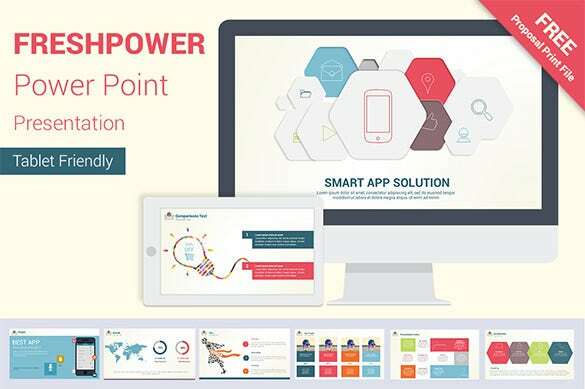 You can also see Timeline PowerPoint Template. These formats are very useful for the construction companies who can use them for the purpose of mentioning the various aspects of a construction project and also the target datelines that are to be maintained. 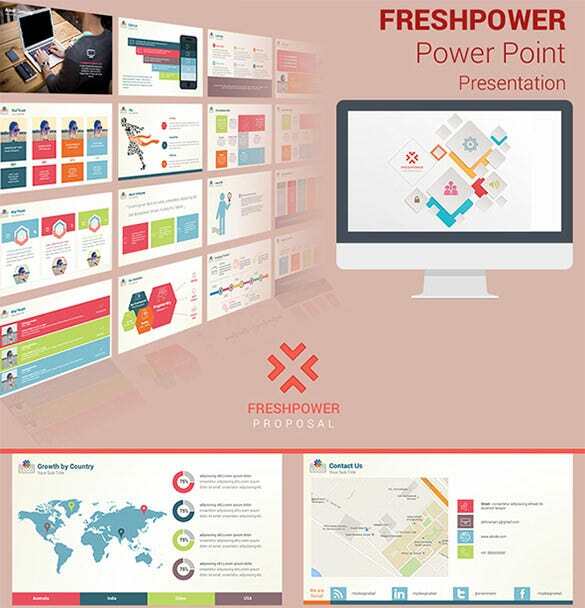 The format of the layout provides a very organized look that serves the background to create a perfect timeline for complex projects. The templates can be used to simplify the work of complex construction projects. 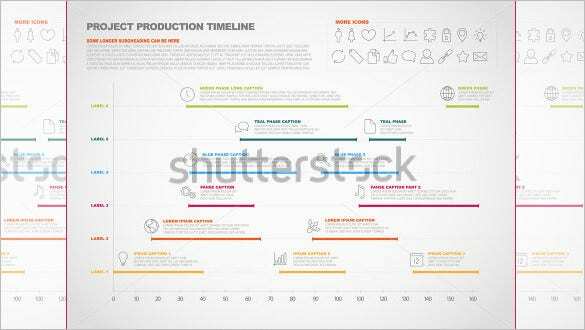 These project timeline templates have a very catchy background that can support both paragraph style writing as well as information through illustrations that will signify certain datelines. These designs can also support other graphics and illustrations. Changes can be made easily and the user can navigate freely throughout the template. 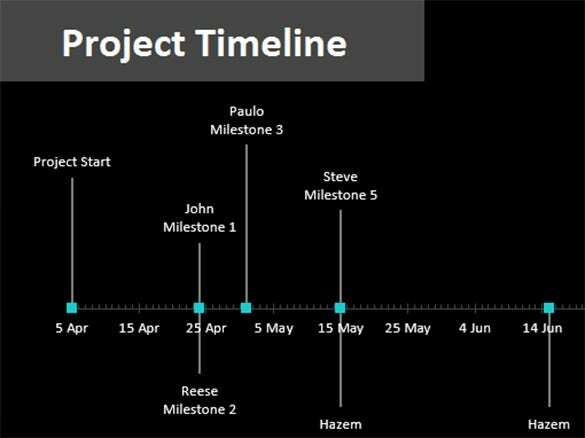 The background of these project timeline templates is very catchy and attractive. The templates are provided with excellent technical features. The layouts have superb responsive features and a great resolution range. This allows the user to acquire great printout quality. 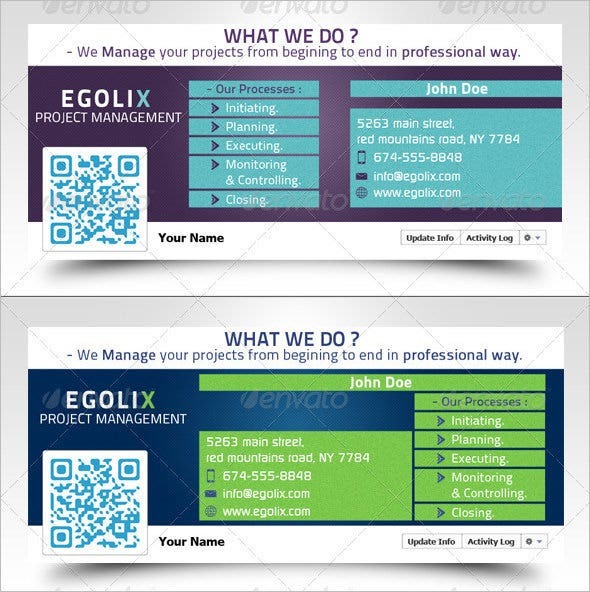 The templates are perfect for impressive timelines to be created for the corporate world. Simple, minimalistic yet elegant are the descriptions that suit these templates. They can be used for the purpose of creating no frills yet effective timeline schedules. Such formats are usually used by the managers and can easily portray the plan of implementation of the project. 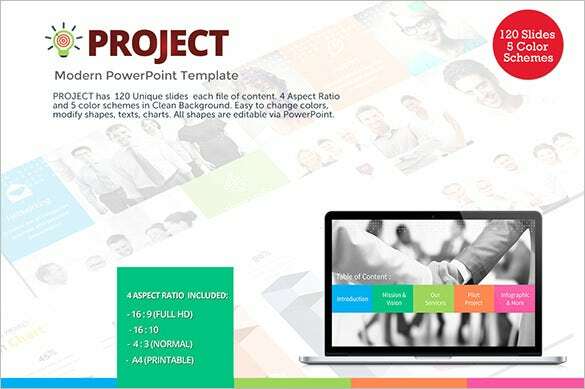 Through the employment of these templates, the users can do away with any chance of getting confused or going astray while in the process of implementing the project. A project timeline is just that – a plan that is made with all the work that is to be done as a part of the project against the time period that it is to be completed in. It is important to make a project timeline for successful and easy completion of your projects. 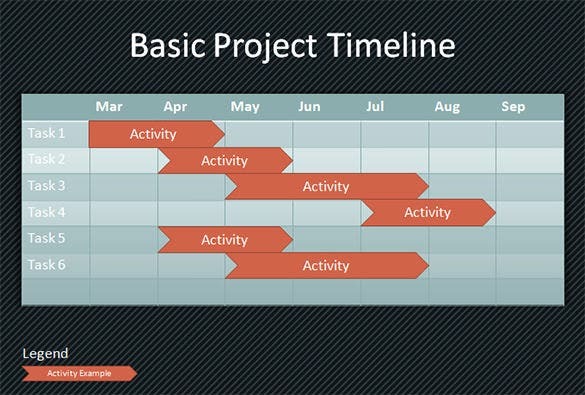 What is a Project Timeline Template? 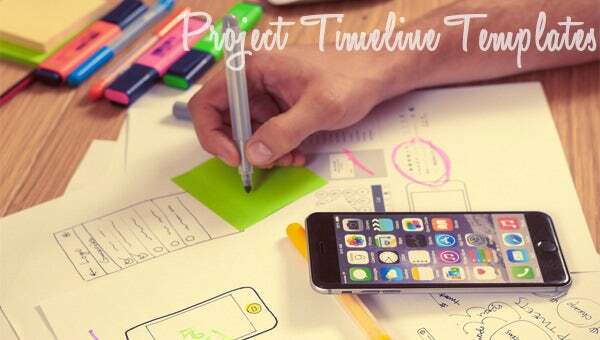 A project timeline template is a format that can be used for the purpose of creating timelines that will be really effective in the purpose of making a schedule for completing the work of complex and elaborate projects. These are the templates that systematize the work of long term and multifaceted projects. How to Create a Project Timeline Template? First make sure of all the important aspects that need to be taken care of. It is always advisable that a manager back calculates. The timelines are to be attainable. Consult the other important members of the team. The biggest benefit of such types of designs are that they not just help to make the whole process very organized and systematic but also helps in the process of attainment of targets that is important for the purpose of successful completion of the project. Basically, you can get the work done in stipulated time. 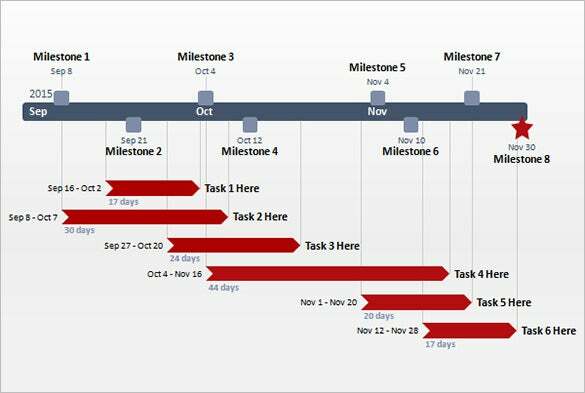 Completing projects on time and successfully keeping the quality of the project intact, is not an easy job and these project timeline templates are sure to provide a structure for such type of planning.